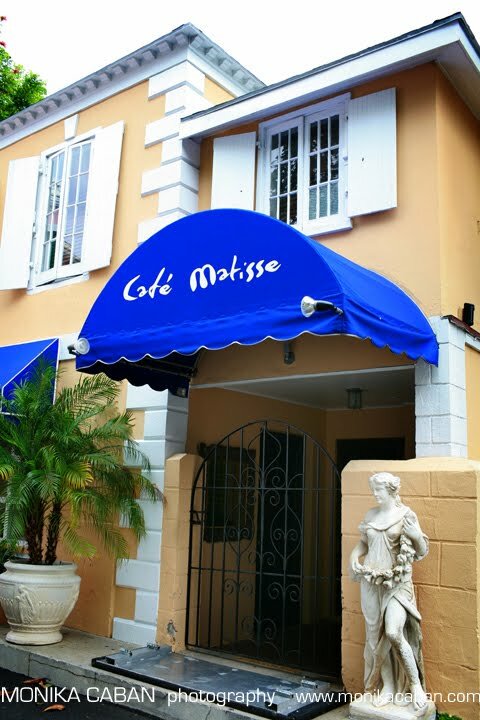 For the best dinning experience on island of Nassau, visit Cafe Matisse. Well hidden from the cruise ship crowds, in this yellow building, hides the treasure of the island. 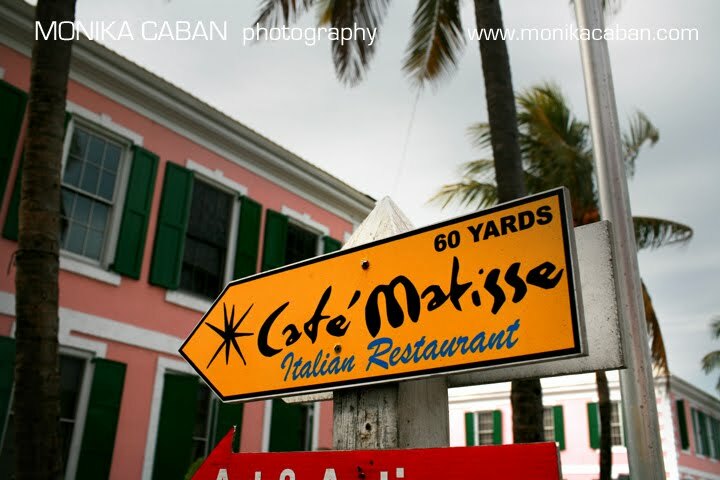 Cafe Matisse was the best dinning experience on the island of Nassau and made the whole trip even more special . It was everything one would expect a romantic dinner to be. 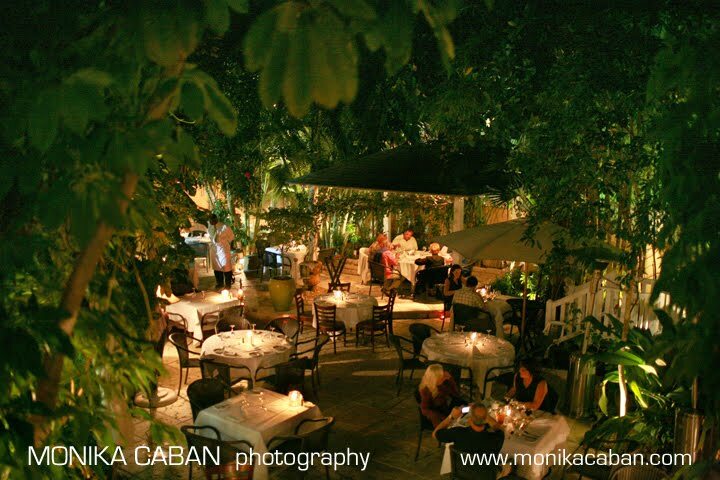 The atmosphere was fabulous, tables lit by candles, live music with saxophone player walking around the tables to play romantic tunes to you, the very attentive server, who appears when you need him and does not interrupt you privacy. View from the best seating in house, hidden terrace that is reserved for special guests only. For some mysterious reason we were offered seats here. And we most greatly appreciate it. 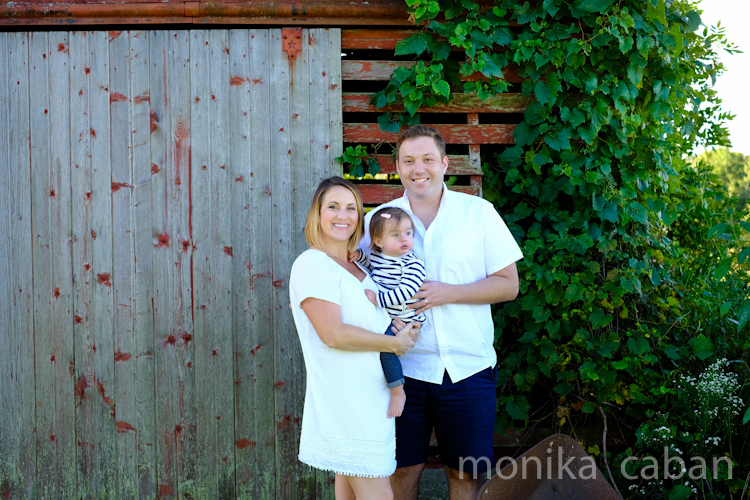 We were treated like a special guests and felt very special. Cafe Matisse will be on my favorite list and next time when in Nassau, I will be visiting again. I will go for dinner and for lunch as well. I have to go during the daylight, just so I can take more photos of this wonderful restaurant.